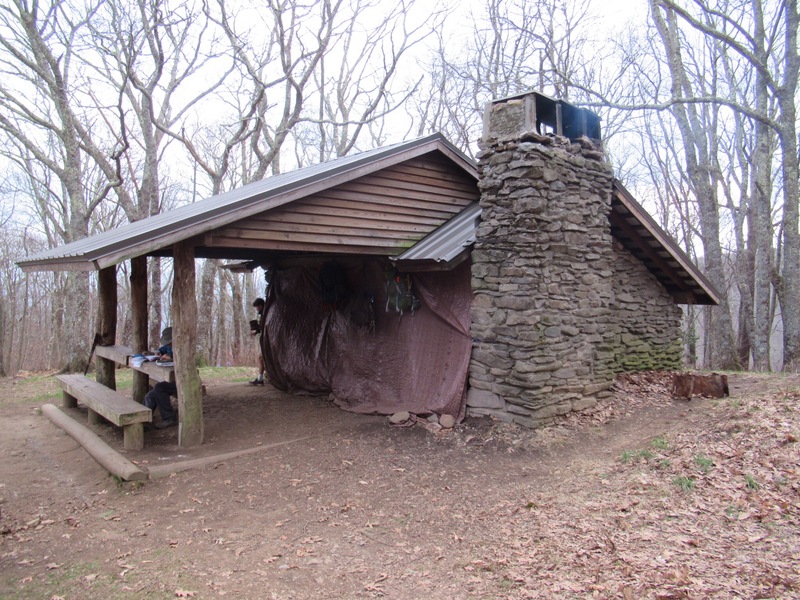 We slept comfortably in Locust Cove Gap, and could hear light snoring coming from the other tents set-up nearby. The morning started straight-up a hill. Along the way we ran into Molgli again, and hiked the few miles with him into Stecoah Gap. There we ran into some trail magic, and enjoyed morning colas and bananas. After that we hiked a section of trail called Jacob’s Ladder. I was hoping there would be some fun stairs or ladders to climb, but it was just really steep in sections; nothing that we haven’t seen before! 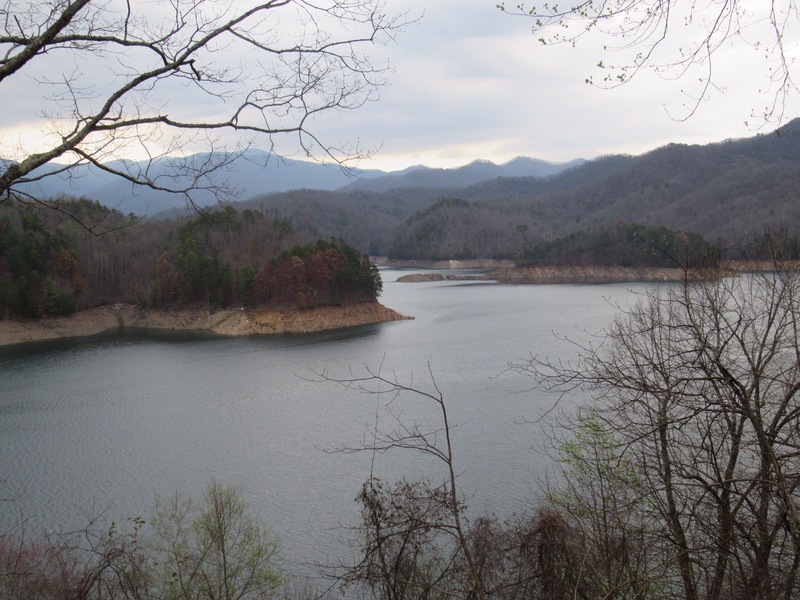 We broke for lunch, and then rolled along until the last few miles into Fontana Dam. The miles were all downhill, and our knees were not happy about it. Regardless of aches and pains we made it to bottom a little after 4pm and called for the hiker shuttle into Fontana Village two miles away. We resupplied for the Smokies at the general store, and were easily convinced to take advantage of the thru-hiked rate at the resort. We hadn’t been planning on it, but thoroughly enjoyed shower, and some town food. We had breakfast at the lodge, then caught the shuttle back to the dam. The first part of the morning was a slow climb into the Smoky Mountains. It was humid, and I really wasn’t feeling very energetic despite a good night’s rest. 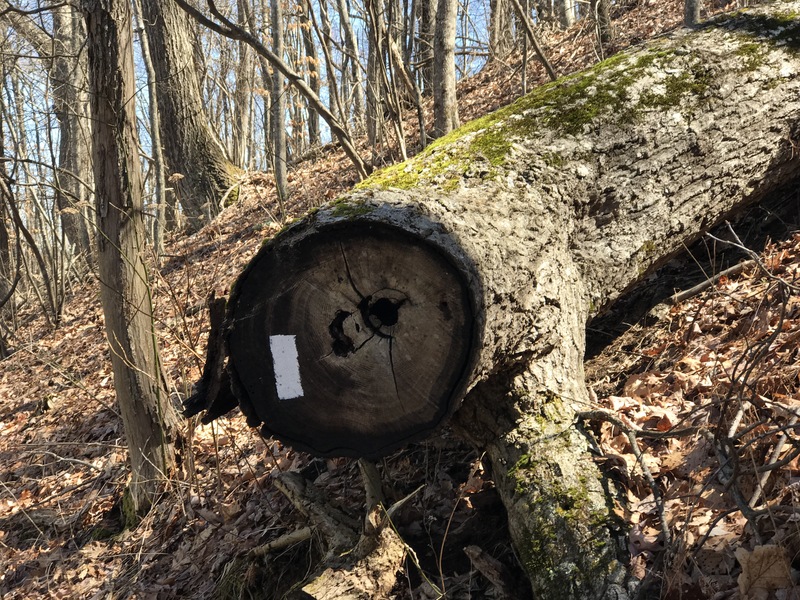 When we stopped for lunch I felt like something sugary, and had my first pop-tart on the trail with some peanut butter (a thru-hiker classic)! That brought some life to my feet, and up on the ridge the humidity broke, making for easier miles the rest of the day. We made it to Spence Field Shelter and found two spots on the top bunk! Our first shelter of the trip! Even more exciting, out of the 14 people there no one snored once. It rained heavily overnight, and into the morning, but by the time we got out of our sleeping bags it had stopped. The clouds persisted throughout the day though and the trails were swamped with water, making it a very wet and chilly day. 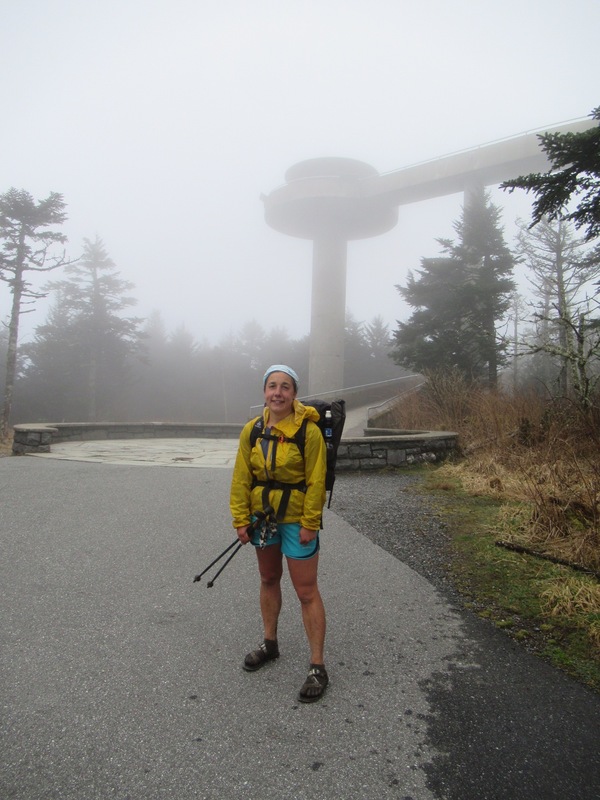 Despite the dreary start, the sun popped out for a bit, but dissaperared again as we started the climb up to Clingmans Dome. The forest changed from bare deciduous trees to brilliant green conifers and moss. Being in the clouds made it hard to tell how close we were to the top, and we kept coming to what seemed like the height of land, only to find there was more ground to cover. We finally made it to the top, and consequently the heightest point on the Appalachian Trail at 6667ft! Shortly there after that we passed the 200 mile mark, and made it into Mt. Collins Shelter just in time to set-up our tent and make dinner before dark (the shelter was full). It was a long day, but we’re looking forward to what else Great Smoky National Park has to offer. Wow, you guys are certainly in the groove with miles per day. Chris and I love seeing the photos and hearing about your hike.